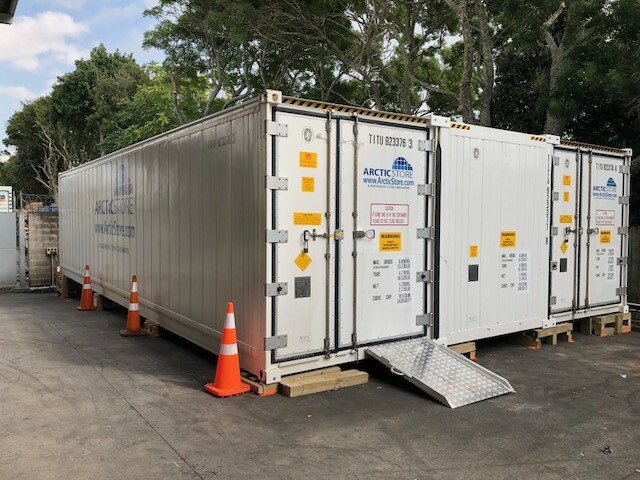 This week started bright and early for the TITAN team with a 6am Load out of a 3 Bay 40’ Arctic Superstore in Auckland. 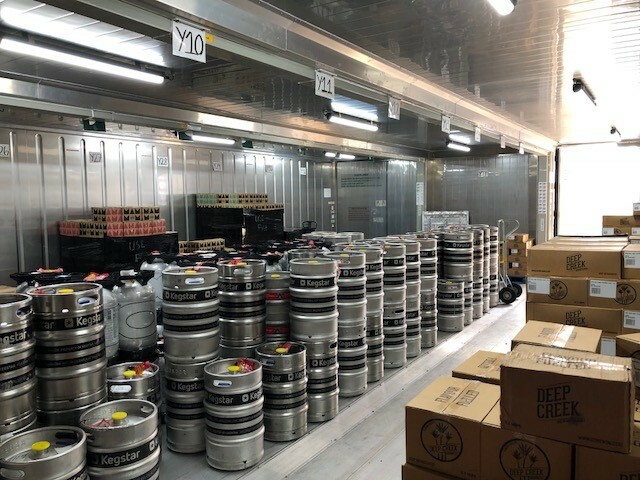 The client a alcohol wholesaler has recently entered the craft beer market, unlike normal beer, craft beer needs to be keepo chilled at all times. 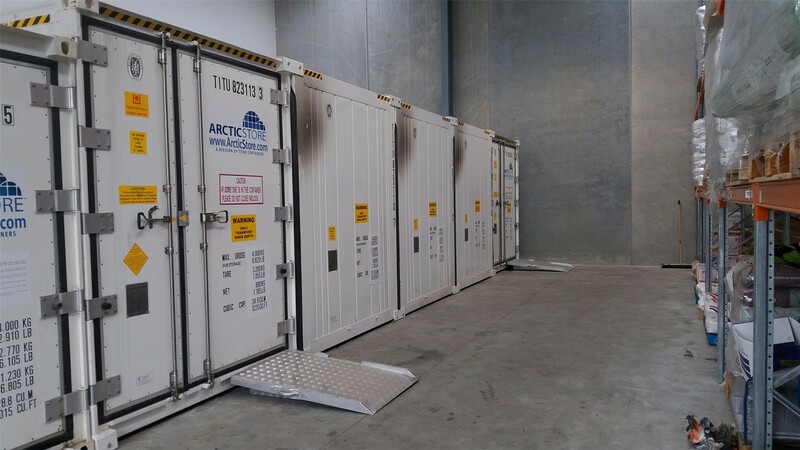 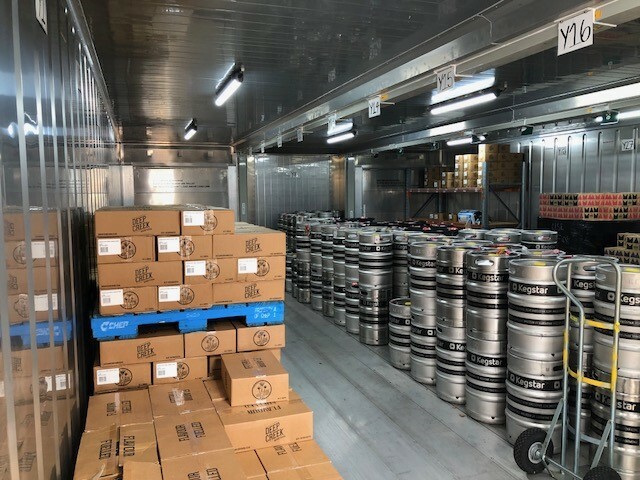 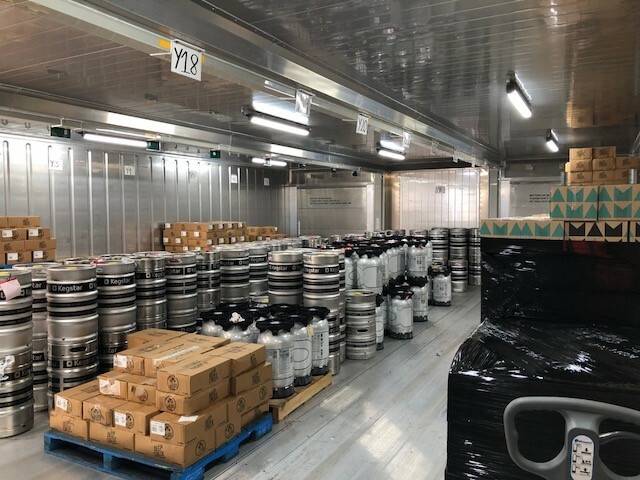 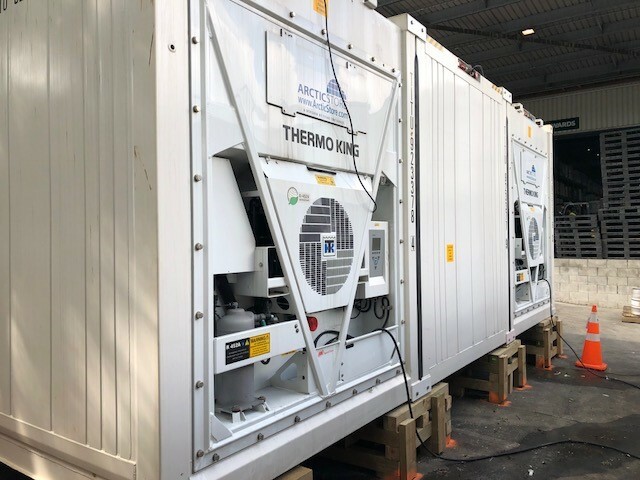 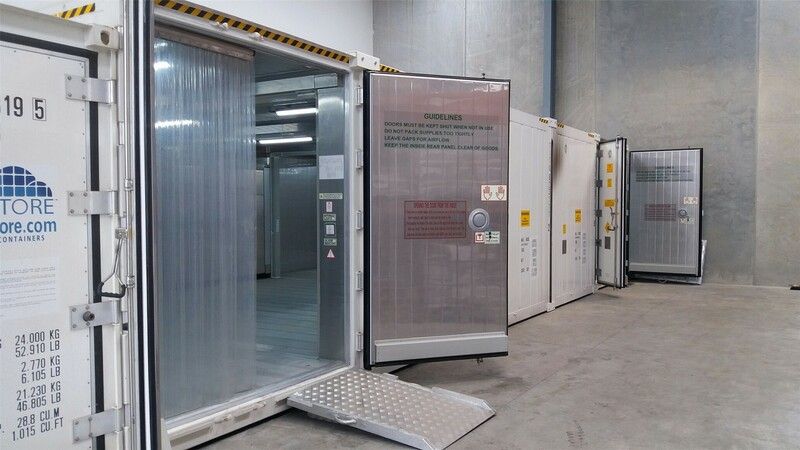 The client already had a number of ex-shipping line reefers on site but wanted to take advantage of the Arctic Superstore benefits – specifically the power savings and the ease of product rotation in one open cool store. 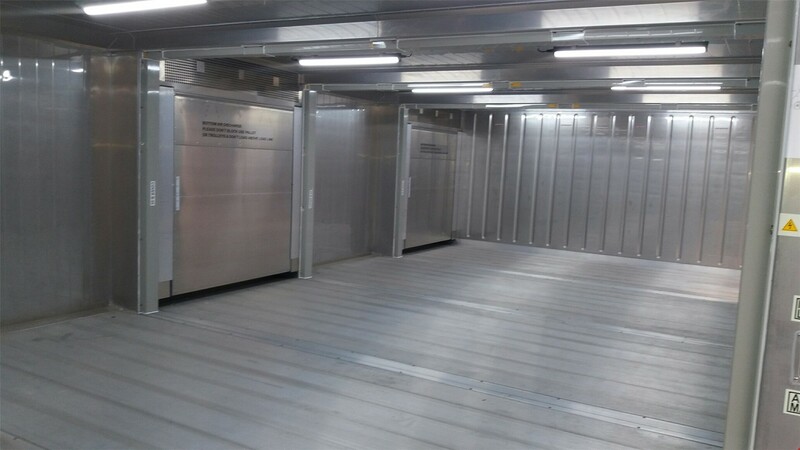 After the Team had wrapped up the 3 Bay in record time it was straight on the road to Tauranga to get an early start the following morning. 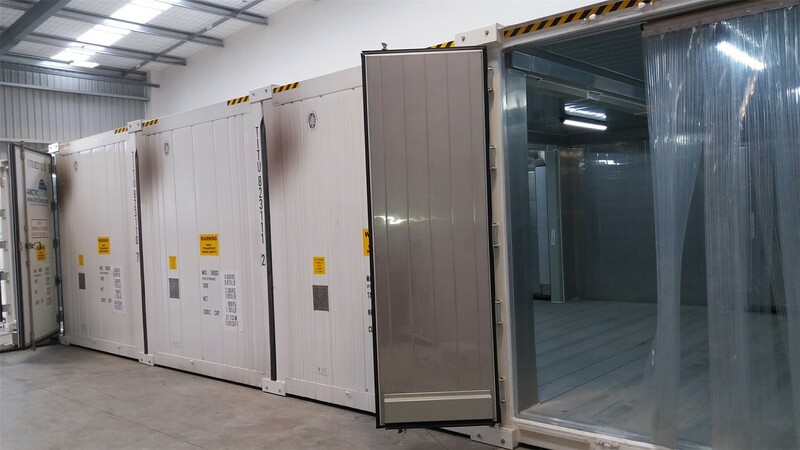 The Tauranga install consisted of a 5 Bay 20’ Arctic Superstore being build inside a customers warehouse to store their chilled product for their wholesale food importation business. 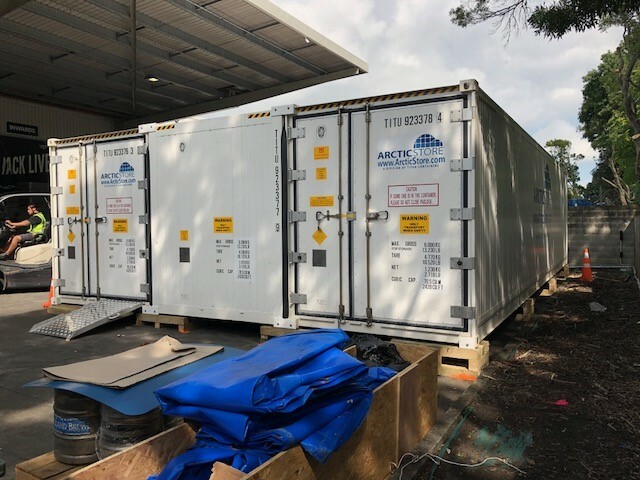 Although ceiling height restrictions made the job a bit tricky on the first day, day 2 went smoothly with only clean up on the morning of day 3 prior to travel back to Auckland. 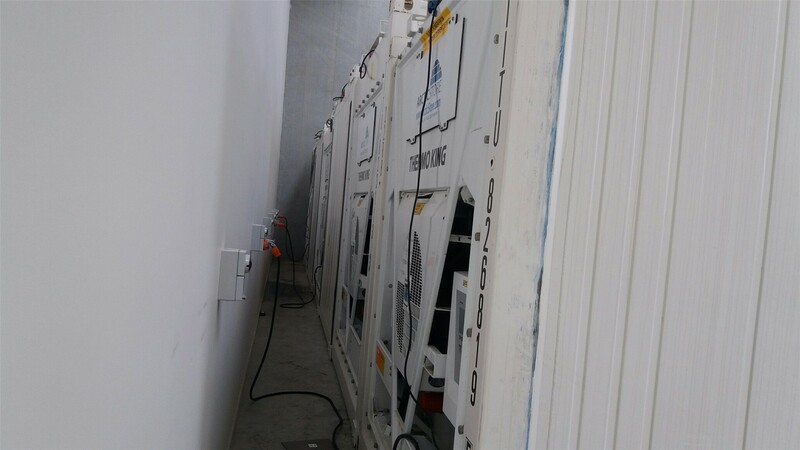 Well done to James, Evander and Dave for putting in a big week and making sure both clients time frames were met.